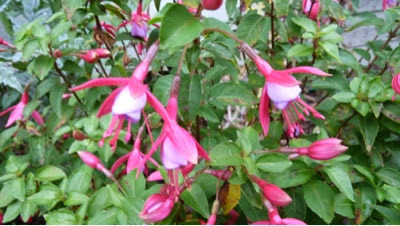 My Home and Garden: Fuchsias are in full bloom. I would say climate change is a given. It is November and the fuchsias are in full bloom. I really cannot say more than that. 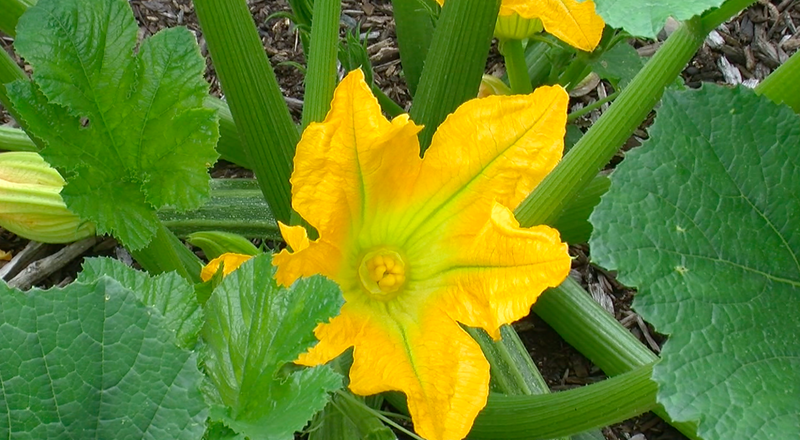 Except, how beautiful is this? 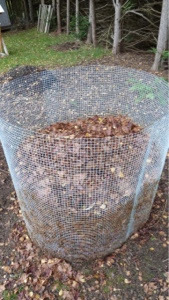 And just a fun picture of my leaf composting facility. 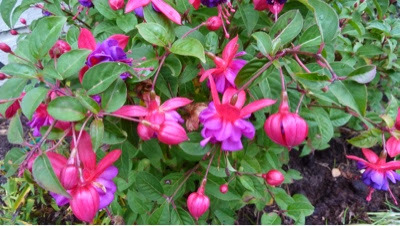 lovely fuchsia blooms ... our last visit to Vancouver Island was in November 2011 and I loved all the plants that were still thriving.